Hey peeeps1!! 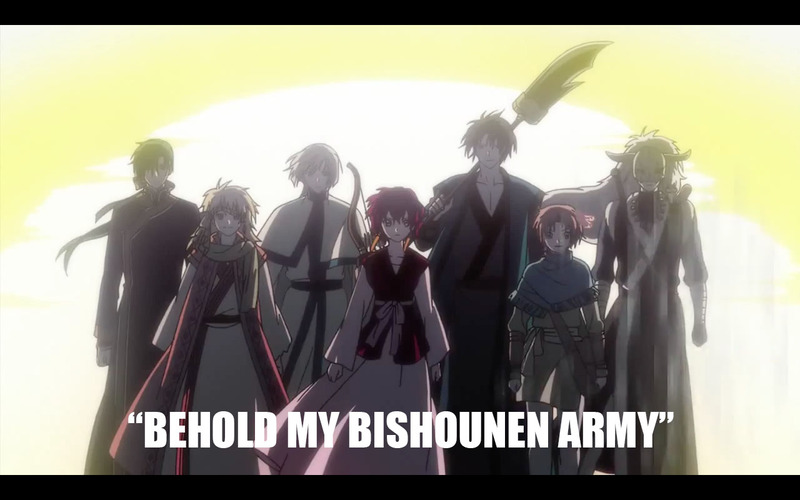 im baaaack with this fantastic anime... AKATSUKI NO YONA! Description: "Yona is the sole princess of the kingdom, living the luxurious and carefree life as a princess should. She has it all: the finest clothes and cosmetics, the most divine sweets, a loving emperor as a father, and the hottest cousin crush, Soo-won, anyone could ever hope to have. Now, if only her bodyguard, Son Hak, wasn't so annoying to her and her hair wasn't so red. But her nearly perfect world quickly shatters as the man she loves, Soo-won, murders her father and the path to his ascension to the throne is assured. Son Hak escapes with Yona, and they lead a life on the run from that point on. Omg i love this anime like hell!!!! The way they found the Yellow Dragon was exactly how i expected it to be.... but not as a homeless kid.